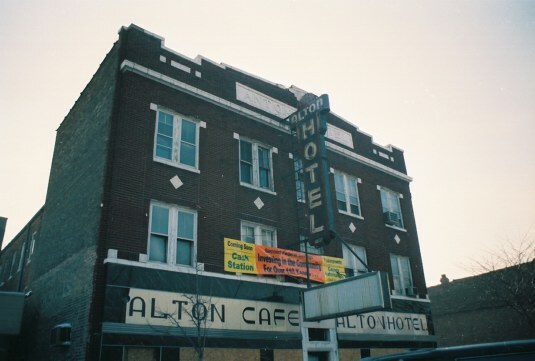 The Anton Hotel at 4835 W. 22nd street became the Alton Hotel soon after it's owner, Theodore Anton, was killed by gangsters. 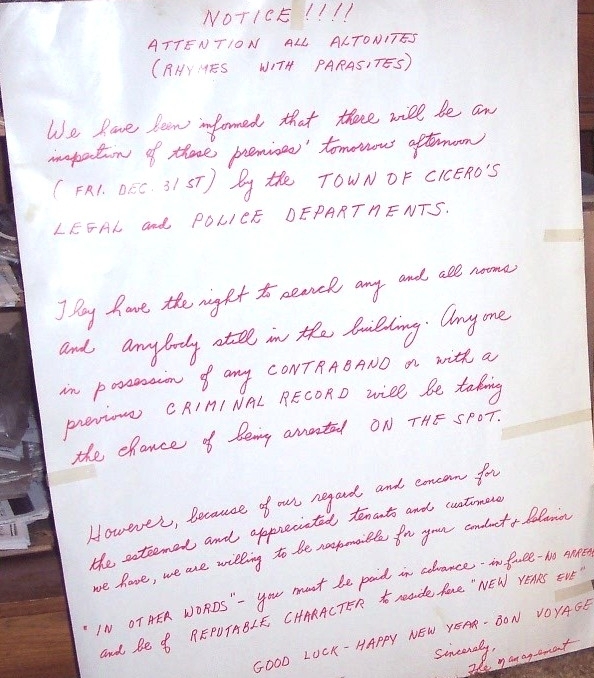 After his death, the gangs still hung around his properties that were now owned by his family. His brother Nick who had problems with immigration, continued to manage these properties under the watchful eye of the old and new Capone mob. In April of 1926, three squads of detectives raided the Anton Hotel for clues into the McSwiggin murder case. In September 1926, The (Anton) Alton had been raked along with the Hawthorne Hotel by machinegun fire. 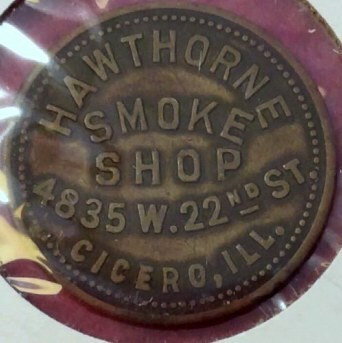 The picture below compared to an old photo under it shows that the Alton Cafe was once the Hawthorne Smoke shop. 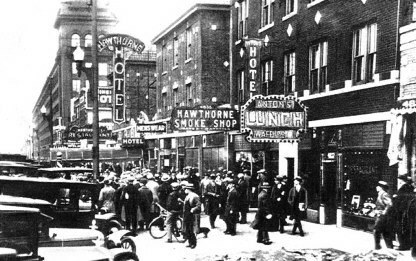 The Hawthorne smoke shop later became the Greyhound restaurant in 1929. At the same time, the Hawthorne Hotel became the Western Hotel while the Hawthorne restaurant kept it's name. In later years, the Western Hotel became the Suburban Hotel ( for a very short while), and finally became the Towne Hotel before it' burnt down with Joey Auippa at the helm. 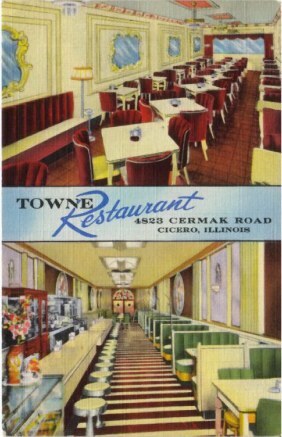 The Hawthorne restaurant later adopted the name of the Towne restaurant. 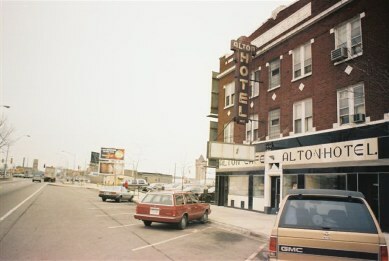 The Anton Hotel became the Alton within 2 years after Theodore Anton's death. 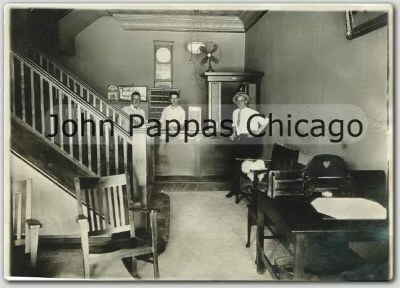 This probably happened after a fire there on February 24,1927, with an estimated damage of $25,000. About twenty patrons of the Hotel were now in the streets. This fire was caused by crossed electrical wiring. Although the gangster types were very often seen there it still had an air of respectablity. A few tenants back then comprised of Doctor, workers and many tourists in for the Hawthorne park races. 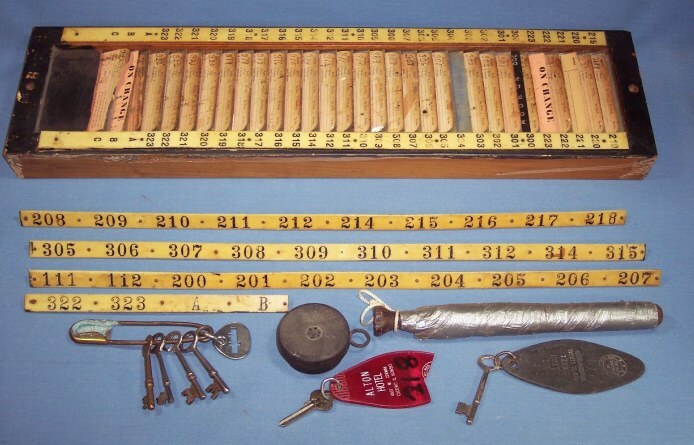 These items came for the Alton (Anton) Hotel in Cicero. Top is Alton hotel room card rack and numbers strip for the keys to hang behind the hotel desk. Set of old hotel keys probably from the Anton days. One newer one on a broken plastic red key tag and an old skeleton key on a hard leather / steel type tag. Above that is a microphone used for communication. It was attached to a phone in the hall. Next to that is a billy club wrapped in duct tape and used by the hotel manager to whack the deadbeats and junkies. (Photos by the great Bill Helmer. 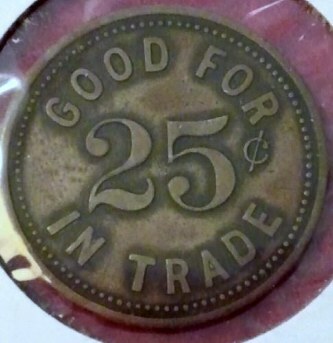 Items now in the Mario Gomes collection). 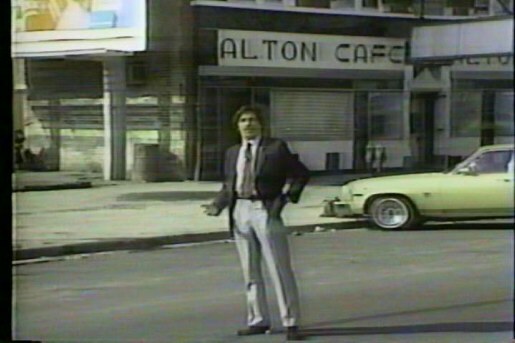 Geraldo Rivera in front of the Alton Cafe and hotel. The cafe was were the Hawthorne Smoke shop once stood. 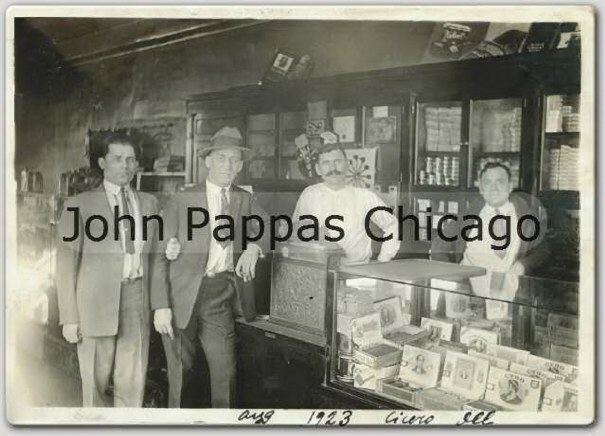 The Hawthorne Smoke shop, where Capone and other gangsters visited Anton and bought cigars. In it's later years, it became a seedy transient hotel filled with prostitutes, junkies and drug dealers. Before it's closing, one could find syringes all over the floor. The Alton was finally was brought down by the wrecking ball in January of 1994 and turned into a parking lot. 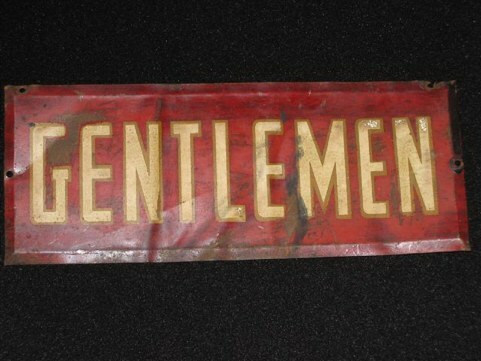 Gentlemen (men's room) plaque from the Alton Hotel. 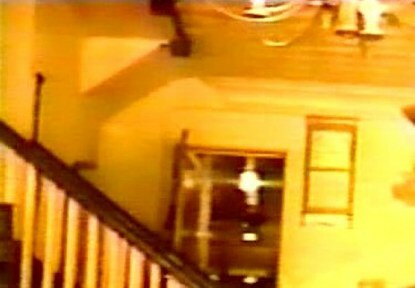 Anton's Hotel sign was still visible in masonry. 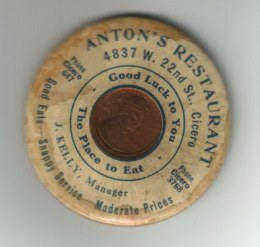 Interior shots of the Anton / Alton. 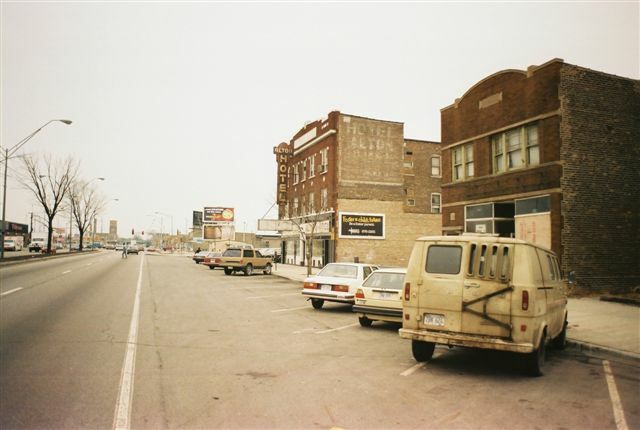 left in 1920, and right in 1986. (Left photo courtesy of Mr. John Pappas, Chicago). 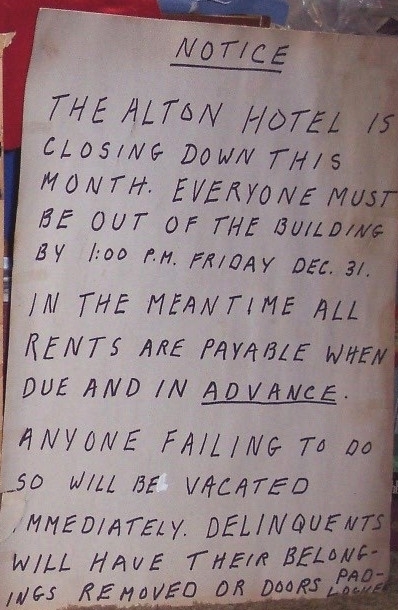 Alton Hotel sign by management calling them Altonites, rhyming them with parasites. Inspection was to be held before it's shutdown. (Photos by the great Bill Helmer. Items are now in the Mario Gomes collection). Basement of Anton Hotel. 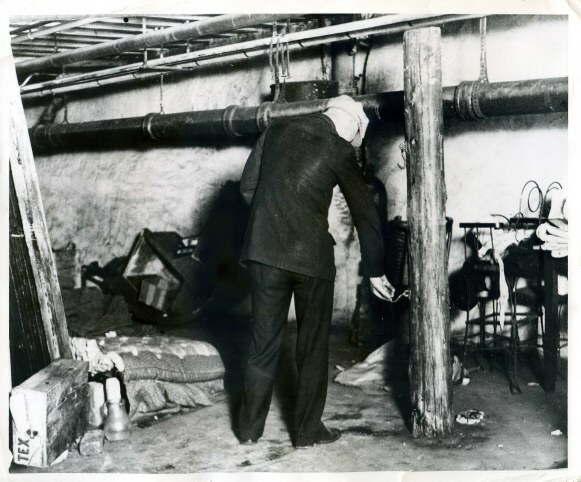 A 1926 raid by authorities claimed it was a torture chamber used by the Capone gang. Alton sign for no loitering. The street where Hymie Weiss and the Northsiders poured massive machine gun fire into this block back in 1926. The Alton Hotel and Cafe finally boarded up and ready for destruction. This sign says it all! The end of the Alton.